A section cut from the Thames pipeline. 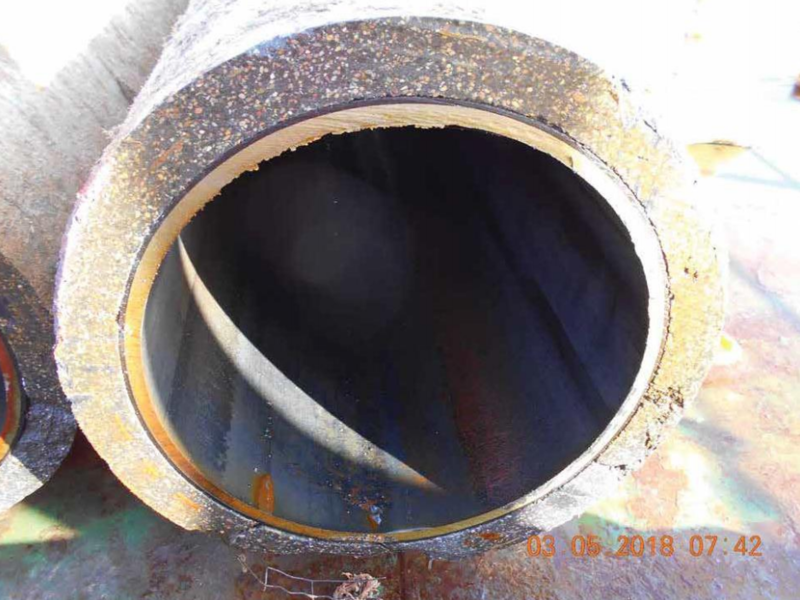 An inspection test of a North Sea pipeline which is planned to be recommissioned has found it is in “excellent condition”. Independent Oil and Gas (IOG) has been analysing the state of the Thames pipeline, a key part of its Southern North Sea gas hub development. 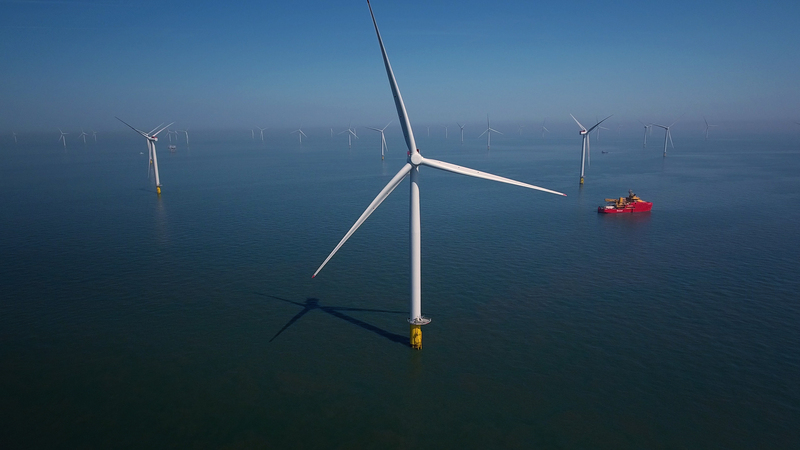 Testing was carried out on three 12-metre sections from the 37mile offshore point in May, which show it is practically “as new”. The next stage is to run a measurement device from the Bacton terminal in Norwich to around 1km offshore to assess the internal condition which will take place this month and in August. This section would have been at a “higher risk” of degradation since the line was decommissioned in 2015 according to the firm. IOG intends to have a final investment decision in September. Once testing is done, the aim is to add a 4mile extension so the pipeline can run from Bacton to the Southwark platform. IOG completed its purchase of the pipeline in April. It is expected to play a key role in Independent’s development of several fields in the gas basin. 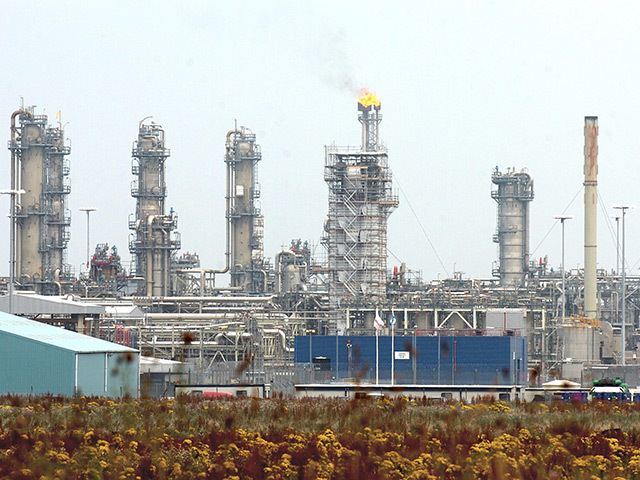 It intends to export gas from the Blythe and Vulcan Satellite hubs to the Bacton Terminal via the Thames pipeline. Blythe and Vulcan are expected to produce 180million cubic feet per day once they reach their peak. CEO Andrew Hockey said: “We are now implementing an optimised programme to provide full and conclusive confirmation of the integrity of the Thames pipeline. “Thanks to some excellent work by the IOG team and support of the regulatory authorities, this does not require an intelligent pig re-run in the short term.